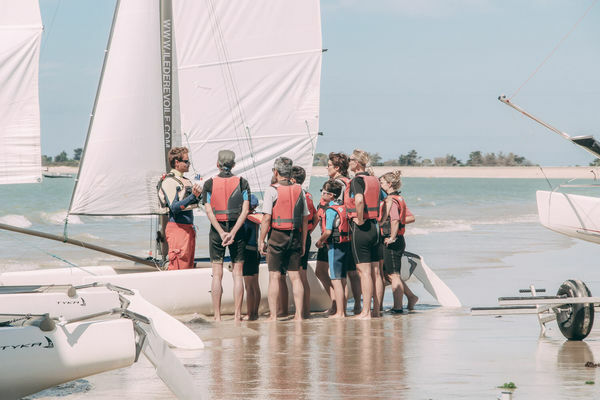 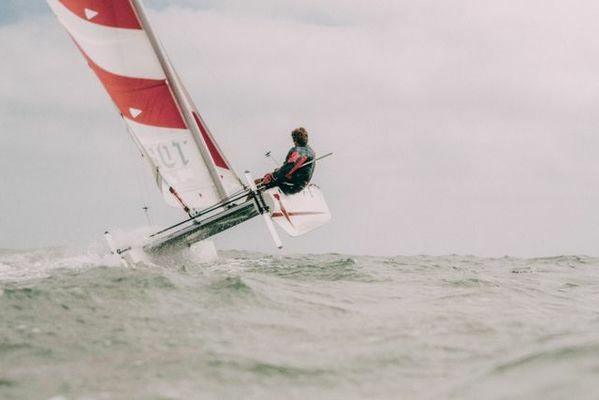 Sailing schools in Île de Ré. 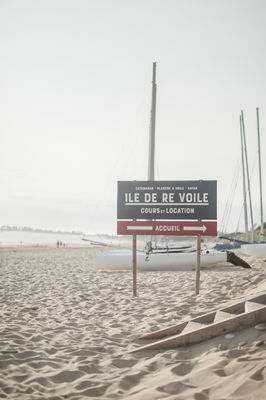 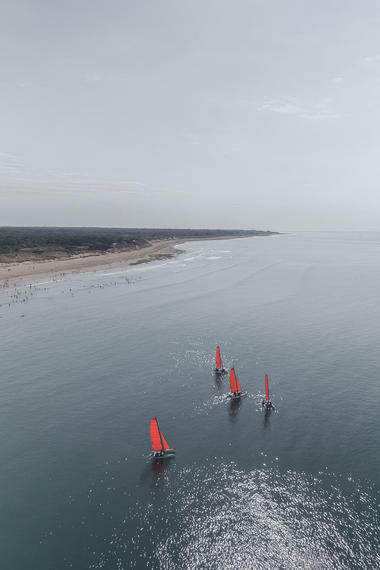 Ile de Ré Voile, Le Bois Plage en Ré sailing school, welcome you from April to September. 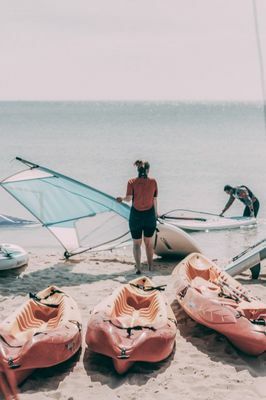 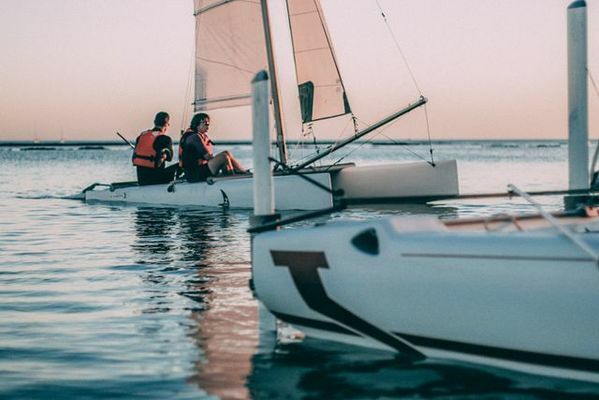 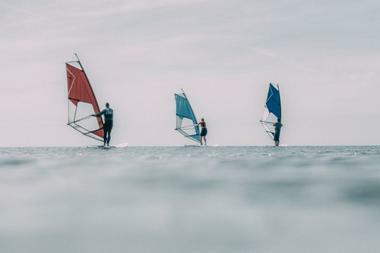 Catamarans, windsurf boards and kayaks are available for rent. We provide wetsuits and life jackets. 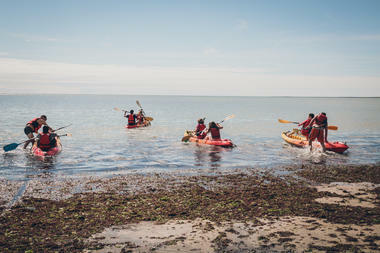 Special formulas for groups (work councils, hen/stag parties, ...). Every activity is supervised by qualified instructors. 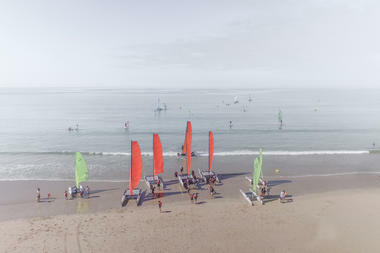 We are also present in Loix and Le Bois Plage. 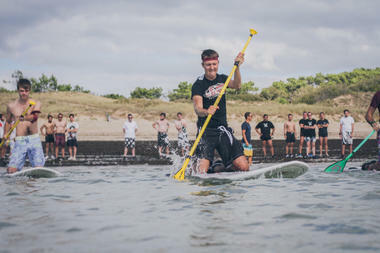 *Prices mentioned are for 5 sessions corresponding to 10 hours of lessons.